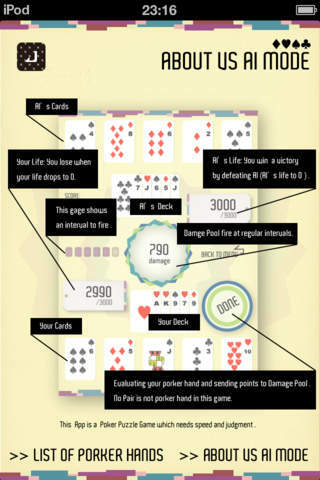 Volatile Poker is a Porker Puzzle Game which needs making Poker Hands quickly. 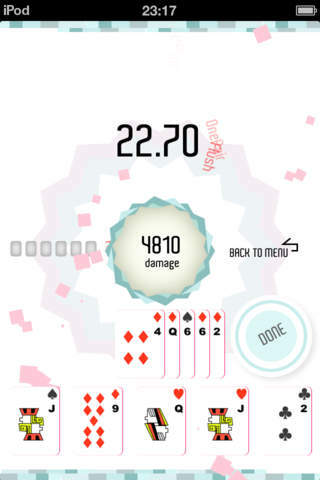 --- Making Poker Hands quickly to defeat AI. 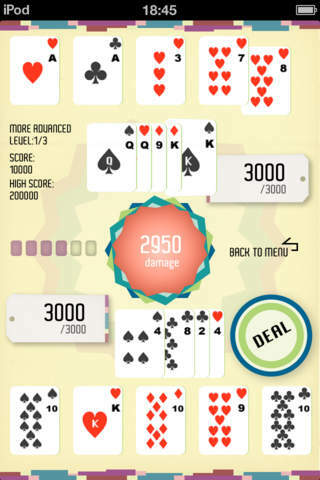 -- Making six poker hands quickly. 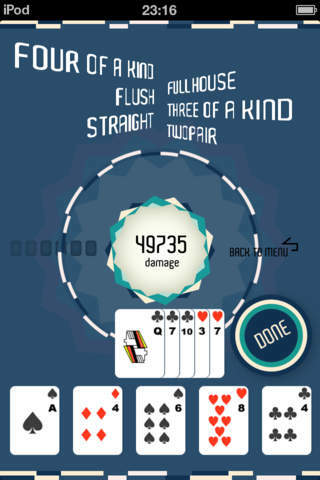 -- Making many and high rank Poker Hands in 60 seconds.